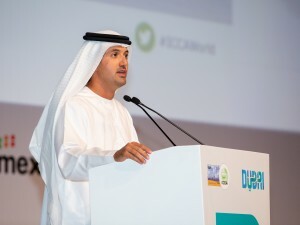 Dubai Business Events (DBE), the city’s official convention bureau and a division of Dubai Corporation for Tourism and Commerce Marketing (Dubai Tourism), has recently showcased Dubai’s dynamic business events offering and services to more than 9,000 international meetings, events, and incentives industry professionals at IMEX Frankfurt, held at Messe Frankfurt. Alongside its co-exhibitors, DBE is showcasing the latest developments in Dubai’s world-class offerings which include state-of-the-art facilities, infrastructure and the city’s renowned hospitality sector, further cementing the city’s status as a major business events destination. 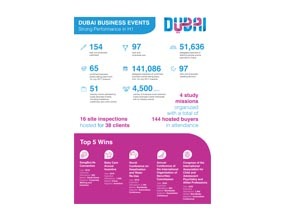 DBE has brought 24 stakeholders and partners to the global trade show as co-exhibitors, including Emirates Airline, Expo 2020 Dubai and Jumeirah Group, offering a holistic view of Dubai’s business events infrastructure as the city engages with the industry on the international stage. Expanding on these efforts, DBE continues to successfully host global activities, including immersive roadshows hosted in markets around the world, which create a unique platform to meet and engage with decision makers and executives in the meetings, associations and events industry. So far, DBE conducted roadshows across Europe, China, Southeast Asia and North America, while a number of future missions are planned to take place across India, Northeast Asia, the UK, Scandinavia and Russia over the course of the year. 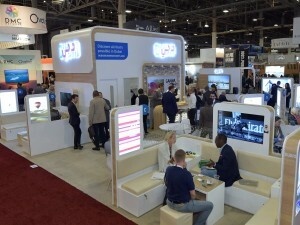 Dubai’s growing business events offerings and increasing support for associations were key developments at IMEX America, the leading exhibition for incentive travel and events, held at the Sands Expo in Las Vegas, USA in October 10-12. 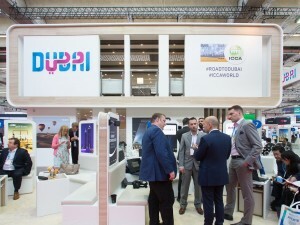 Dubai Business Events (DBE), the city’s official convention bureau and a division of Dubai Corporation for Tourism and Commerce Marketing, once again had a strong presence at the show. DBE was joined by 10 co-exhibitors, including Emirates Airlines, Jumeirah Hotels, JW Marriott Marquis and Arabian Adventures, to showcase the city’s opportunities available for planners and organisers seeking to host small, medium or large-scale business events. 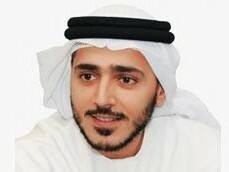 DBE also highlighted the upcoming Dubai Association Conference, scheduled to take place in Dubai from December 11-12. Themed ‘Building a Community’, it is set to welcome association executives from around the world, in addition to government representatives, university faculties and students, as well as professionals seeking to develop associations.